"DrinkCoach looks simple, but it could be a really important app for people looking to cut down on their alcohol intake. 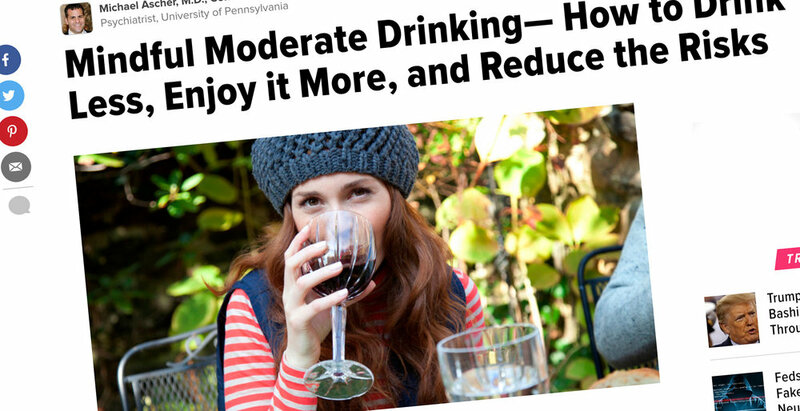 It's a way to track the units and calories that you're drinking, set goals for yourself (and get reminders of them), and watch videos that may help you manage alcohol cravings when they come along." 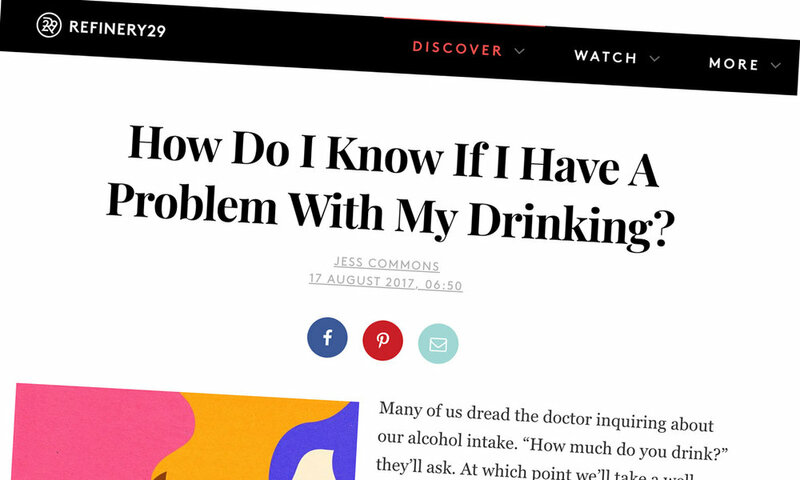 How Do I Know If I Have A Problem With My Drinking? "The DrinkCoach mobile app can even send you a text to remind you to take it easy or let you know it’s time to go home, as well as keeping track of your units." 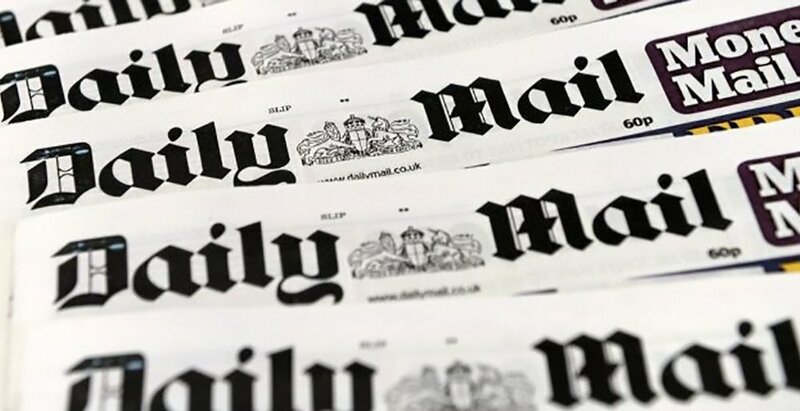 "DrinkCoach, the app that's changing the way we consume alcohol"
DrinkCoach recommended by Clare Gerada (Chair of NHS E Board for Transforming Primary Care in London and Ex-chair of the Royal College of GPs). 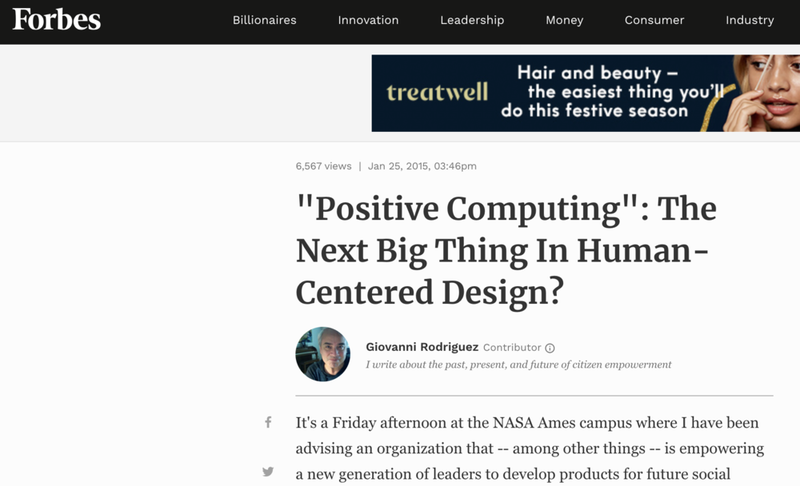 "Positive Computing": The Next Big Thing In Human-Centered Design? Giovanni Rodriguez writes about the past, present, and future of citizen empowerment and talks about how apps including DrinkCoach that are specifically designed for wellness.